With their 13th album ANCIENT LAND out now, multi-platinum international music sensation CELTIC WOMAN will wrap up 2018 with a PBS special and their annual holiday tour in support of the new release. They’ll continue into the new year with a full North American tour set for 2019 (dates below). 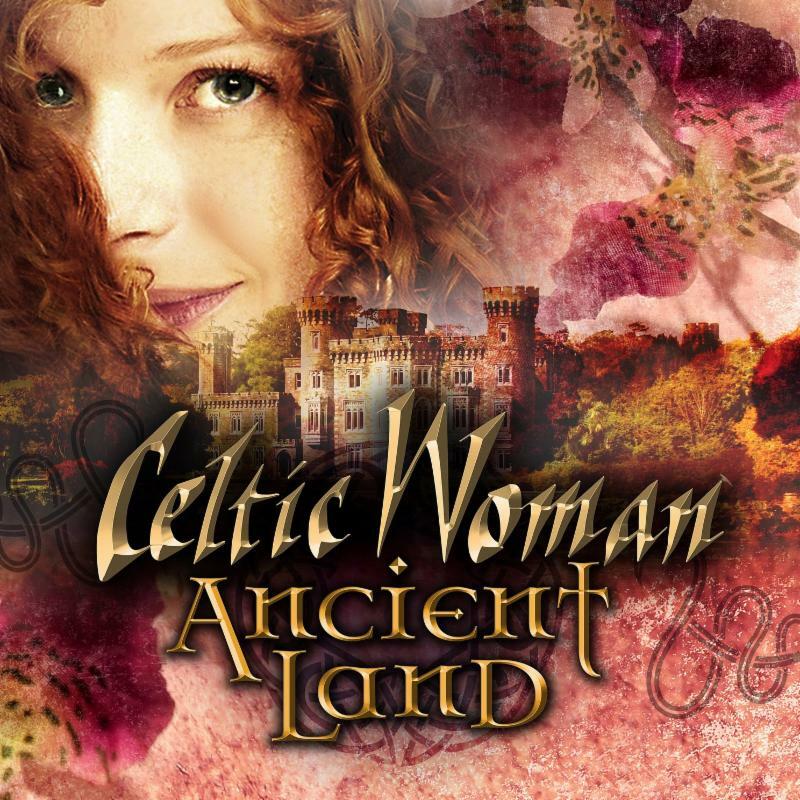 ANCIENT LAND entered the Billboard World Albums Chart at #6, making CELTIC WOMAN the only European act in the Top Ten of this chart (eight are from Asia, with the remaining group from Australia). 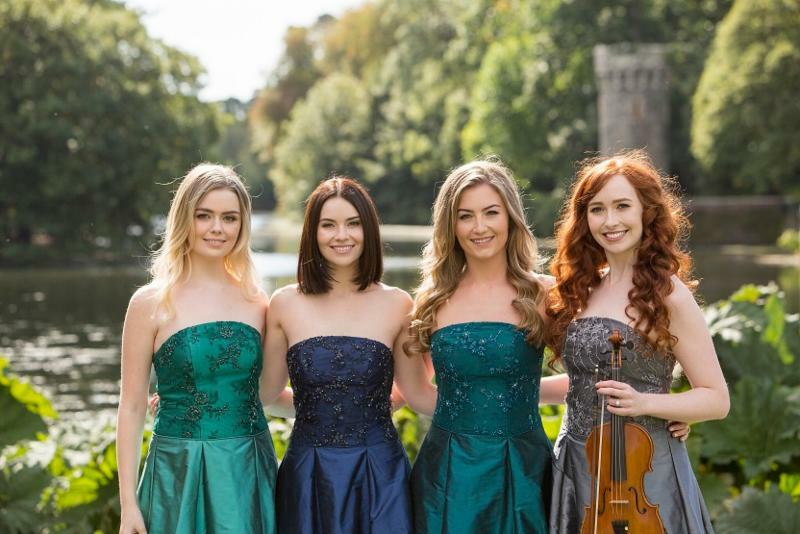 To coincide with the album’s release, the group–vocalists Mairead Carlin, Eabha McMahon, and Tara McNeill (fiddle) and newest member Megan Walsh (who makes her debut on ANCIENT LAND)–have released a video featuring snippets from the album’s 18 tracks. The visuals are from CELTIC WOMAN‘s forthcoming PBS special (it will begin airing November 25 [check local listings for airdates]) which was filmed against the backdrop of the historic Johnstown Castle in County Wexford, Ireland. For the PBS special, CELTIC WOMAN continue the centuries-old Irish tradition of telling stories through song: stories of the land, stories of love and stories of dancing–songs that will bring a piece of Ireland into viewers’ homes and hearts. Watch the clip here and listen to ANCIENT LAND.